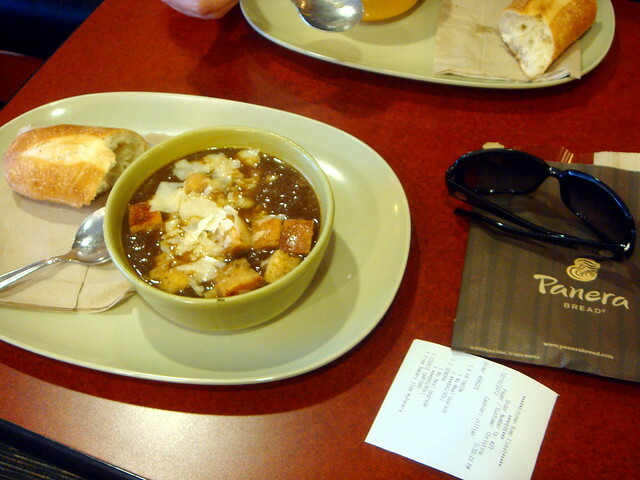 I was excited when Daily Buzz Food gave me the the opportunity to review one of the many delicious soups from Panera Bread because I order soup most often when dining at Panera. Black bean soup, French onion, tomato? They're all delicious, but French soup is my favorite. There are a few foods I associate with a memory, and French onion soup is one of them. It reminds me of the time my mom and I would see The Nutcracker when I lived in Michigan. After watching the ballet and taking a picture with the Nutcracker and the mice, we'd walk over to the Amway Grand Plaza for soup at one of the restaurants. I remember that it was very fancy and had a dress code. We always ordered the French onion soup since it's not a soup Mom made often. 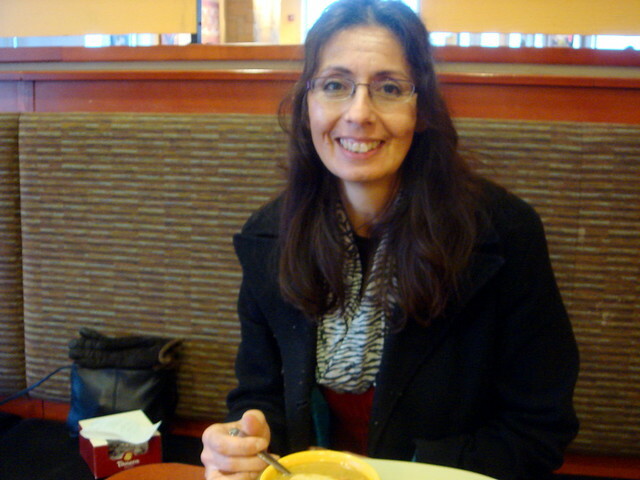 Although I wasn't able to see The Nutcracker this year, I relived that special moment over a bowl of soup with my mom, and while Panera's soup isn't quite like the soup from that restaurant, it is warm and comforting and still evokes those memories. 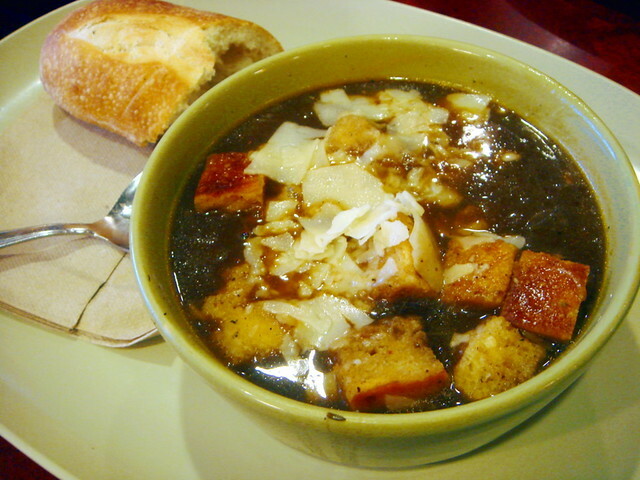 I like the large flakes of cheese that melt and blend with the spongy croutons and onions in the beef broth. For me, a bowl of soup with the accompanying piece of baguette is perfect for a light lunch, and the price is right. 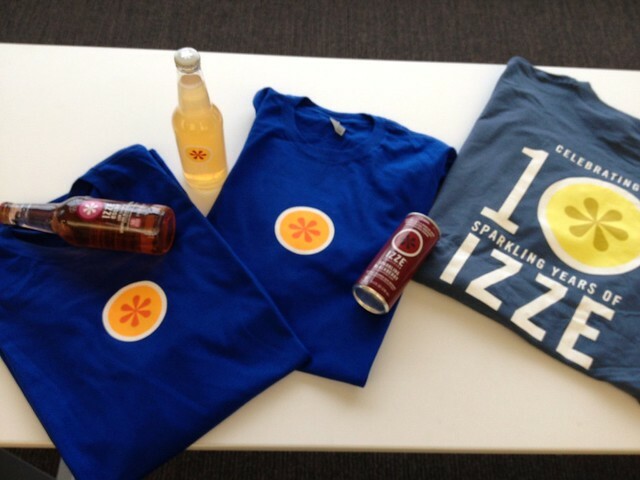 Disclosure: I was compensated by Daily Buzz Food and Panera for this post. All opinions are my own. Sometimes I make what I consider to be incredible meals. I don't follow any specific recipe, I use ingredients that I have available, and I'm more likely to experiment. That's how this dinner came to be. After making it a few times, I knew I needed to write it down so it would be forever preserved. 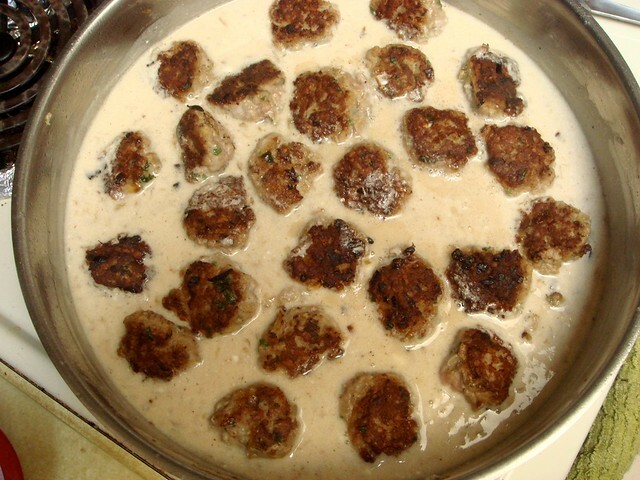 I've made Swedish meatballs a few times in the past (once after a trip to Ikea gave me a craving), recreating them from memory and enhancing the flavor of what can be a bland dish. I kept the spices in the meatballs because that's what makes Swedish meatballs unique, though instead of using three different types of ground meat I just used ground turkey. 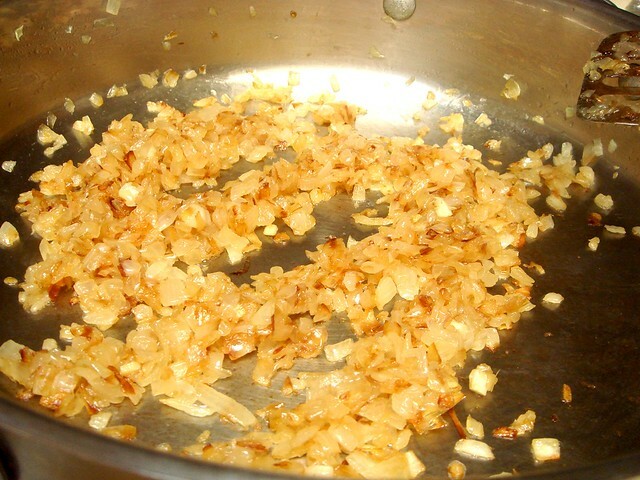 Then, I complicated matters by caramelizing onions. Doing so added an extra half hour to the recipe, and although it really enhances the flavor you could just saute them to shorten the recipe. 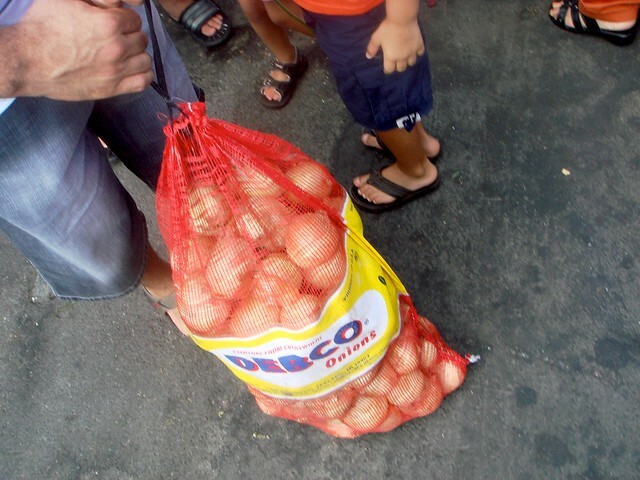 So, start with a lot of onions. Just kidding, you don't need that many. 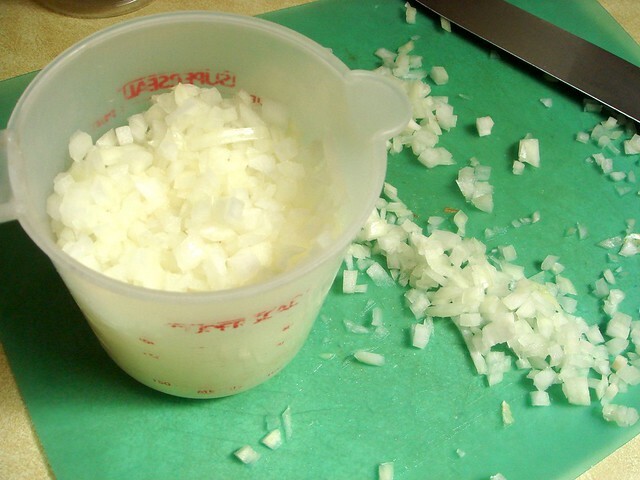 Just a few cups of finely chopped onions. 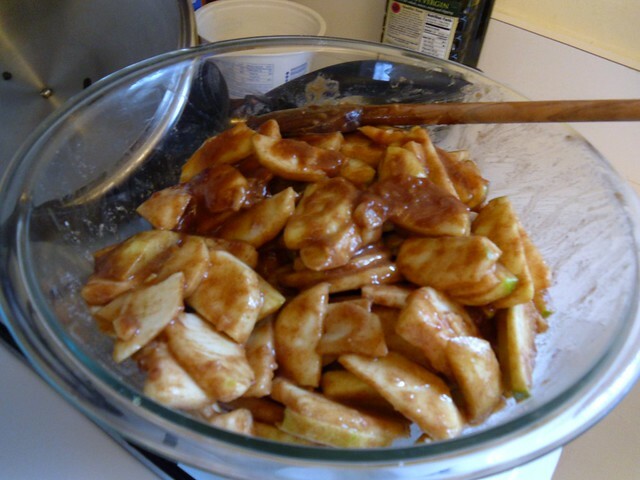 They'll reduce quite a bit as they caramelize so you need more than you would otherwise. As the onions caramelize, I prepared the meatball mixture ahead of time so the spices could meld. I like using breadcrumbs in meatballs to create a spongier texture. I didn't have any when I first made them, so I used quick oats. It worked just fine! After softening the oats in a little milk, I mixed in the spices - freshly grated nutmeg and allspice, garlic, parsley, and an egg before gently folding in the ground turkey just to combine. 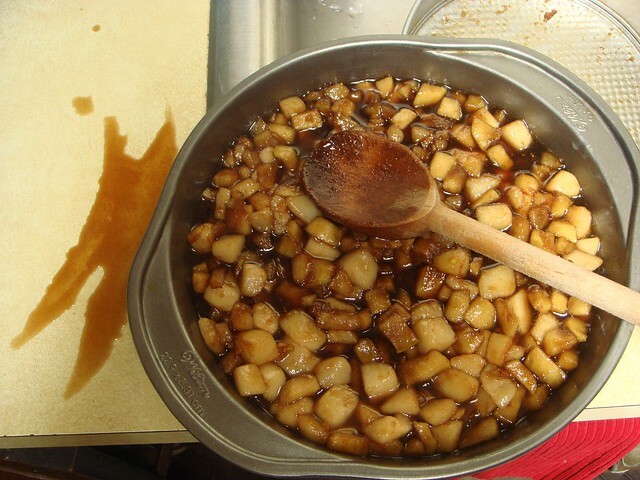 A portion of the caramelized onions are added when they're ready. Always sear your meatballs. I don't care if it's going in a sauce or you're eating them solo, sear them. It gives them a great texture and you'll get a nice fond for the pan sauce. I feel like the meatballs are less likely to crumble when seared, too. In about an hour, you'll have a dinner that will please everyone and hopefully something a little different than what you usually make. 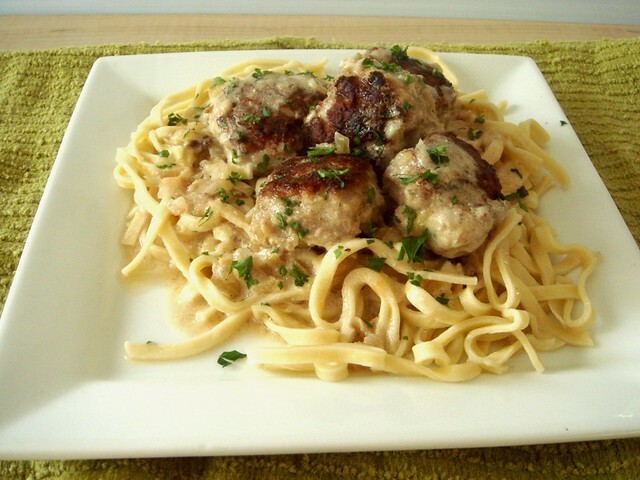 Have you tried Swedish meatballs before? Melt the butter in a large skillet over medium heat. When it foams and sizzles, add the onions. 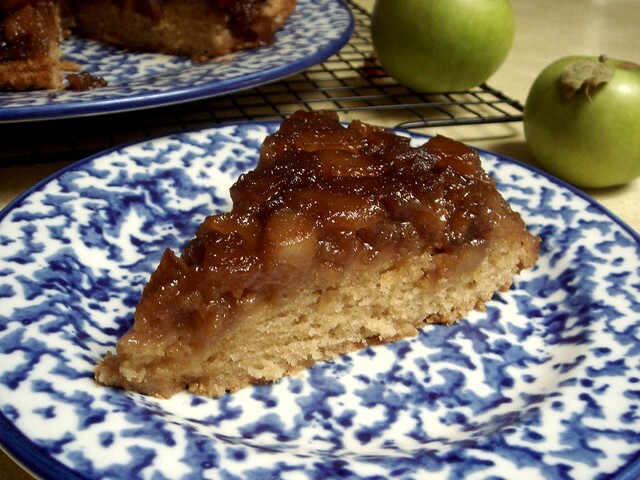 Cook for 30 minutes until caramelized, stirring occasionally. Reduce the heat if the onions are charring. Remove from pan, making sure to remove every bit of onion. 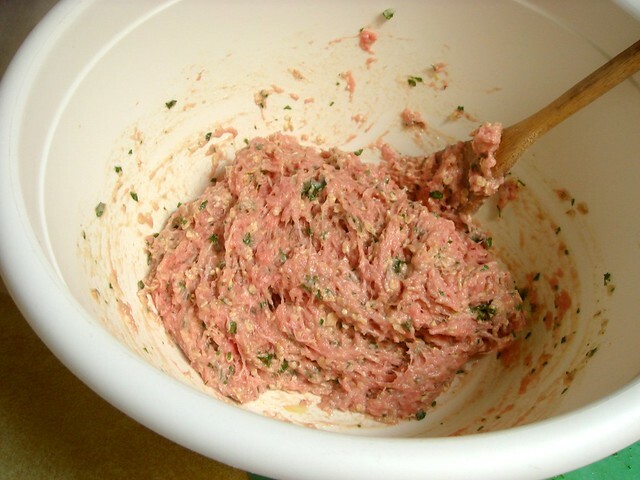 While the onions cook, prepare the ground turkey. 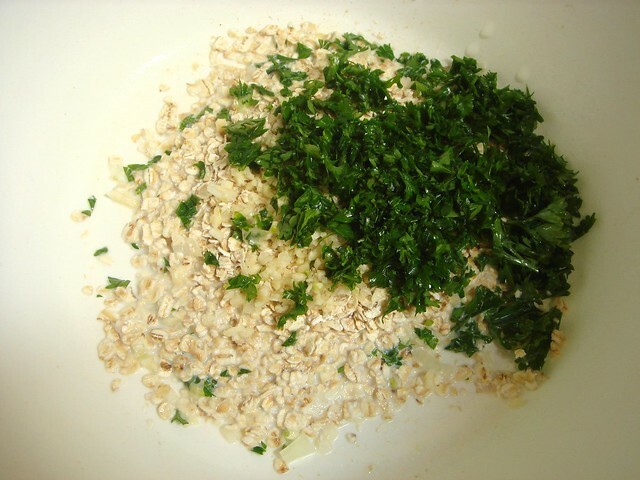 In a large bowl, add the oats, chopped parsley, and garlic. 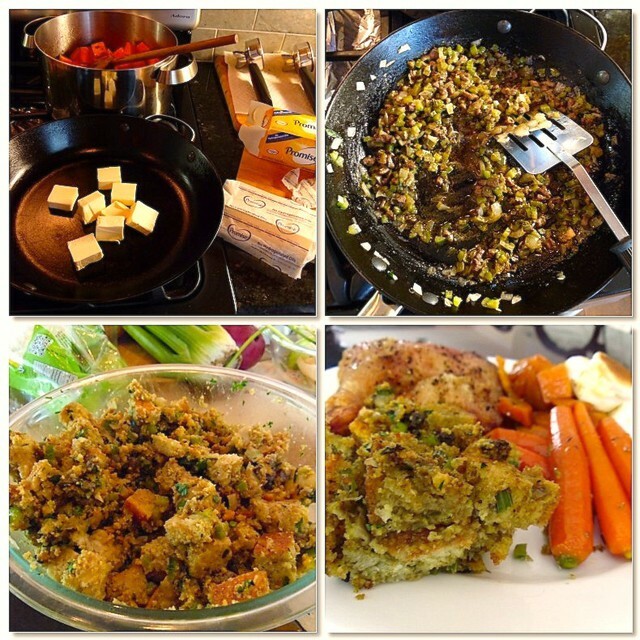 Stir in the egg, salt, spices, and pepper, then gently mix in the turkey, being careful not to overmix. 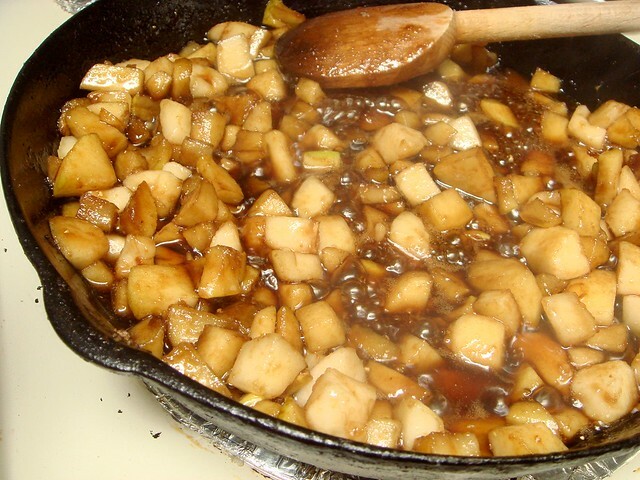 Set aside; stir in 1/3 cup caramelized onions when they have finished cooking. Bring a large pot of salted water to a boil. 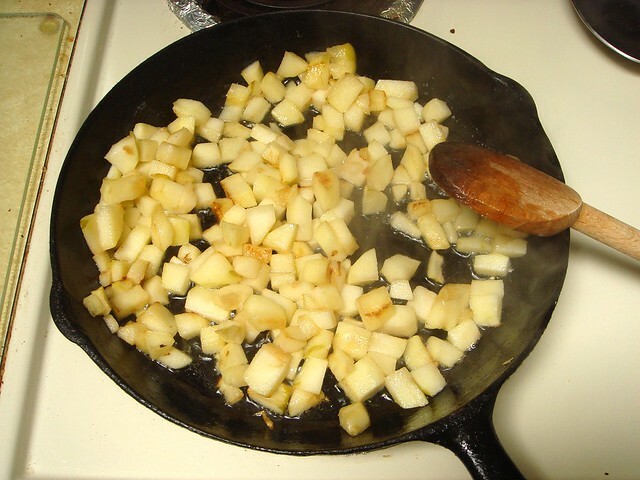 In the same skillet the onions were cooked in, heat 2 tablespoons oil until hot. Working in two batches, form half the turkey mixture into balls a little smaller than a golf ball. Sear meatballs for 4 minutes on both sides. Remove to a platter. 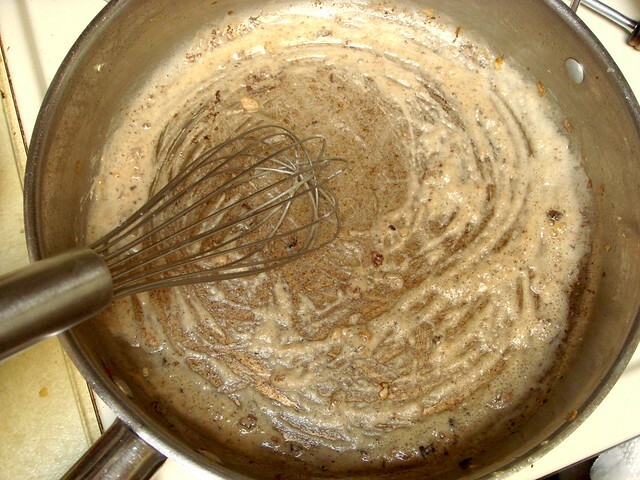 Repeat with remaining turkey mixture and oil. If skillet is dry, add another 1 1/2 tablespoons of oil. 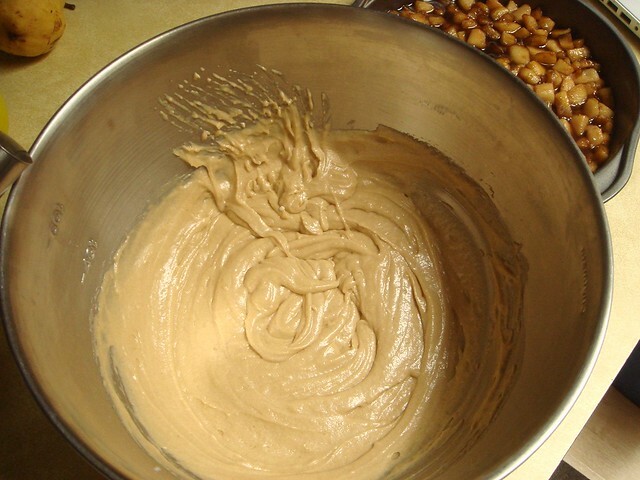 Otherwise, whisk flour into remaining oil and stir for 30 seconds. Slowly pour in chicken broth and whisk until smooth, followed by sour cream. Season with 1/2 teaspoon coarse salt. 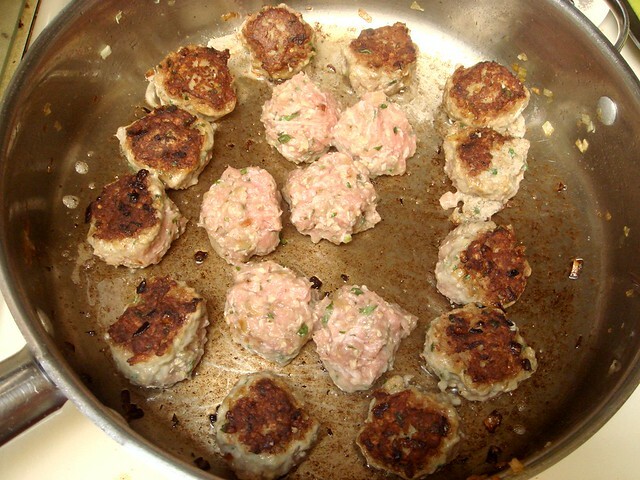 Add meatballs back to skillet; cover, reducing heat to maintain a simmer, and cook for 15 minutes. Remove from sauce. Cook pasta according to package directions until al dente. Drain. Add noodles to sauce and toss to coat. 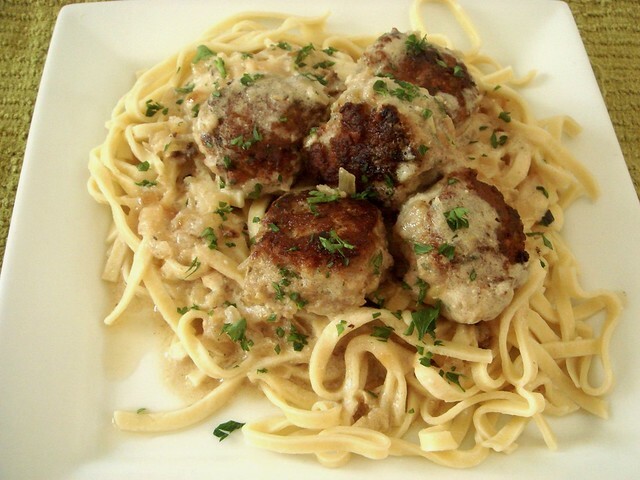 Divide between plates and serve with meatballs. I have officially welcomed autumn with my first pumpkin baked good. 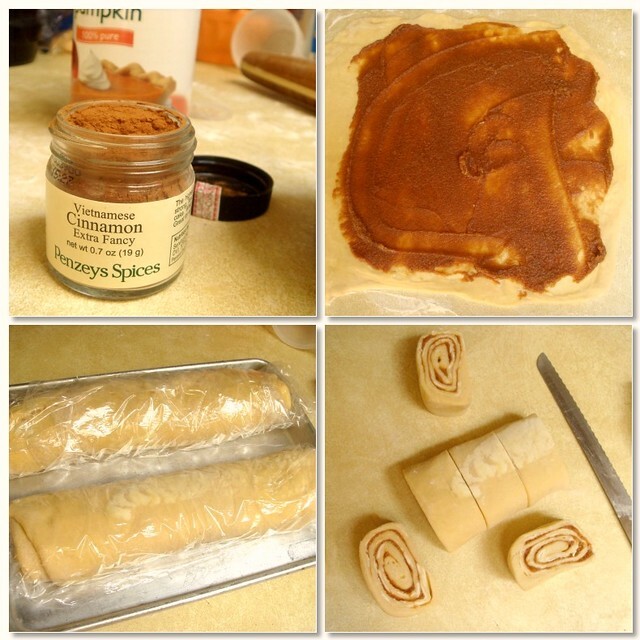 Pumpkin cinnamon rolls have always sounded tasty to me, but most of the recipes I saw only had pumpkin in the bread. 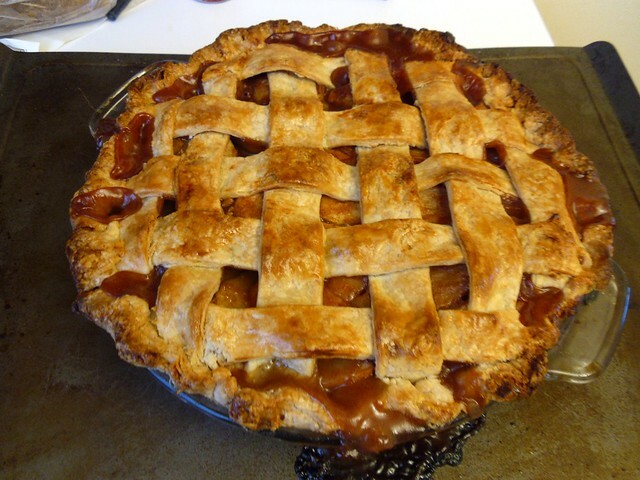 I wanted the taste of warm pumpkin pie filling between layers of pastry. Pastry. Not bready dough. 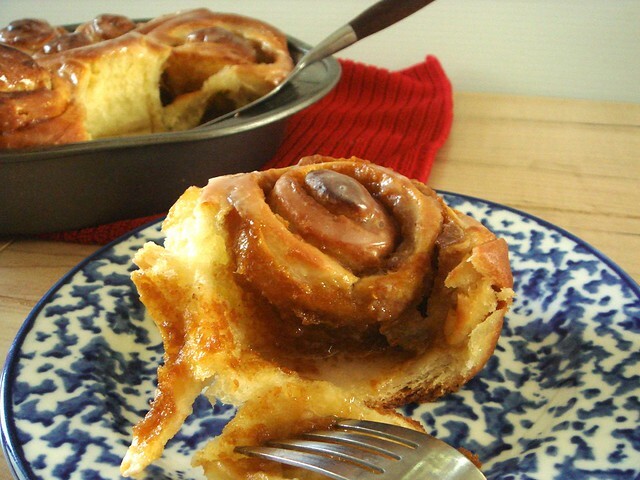 My favorite cinnamon rolls of all time are from Victorian Pantry. 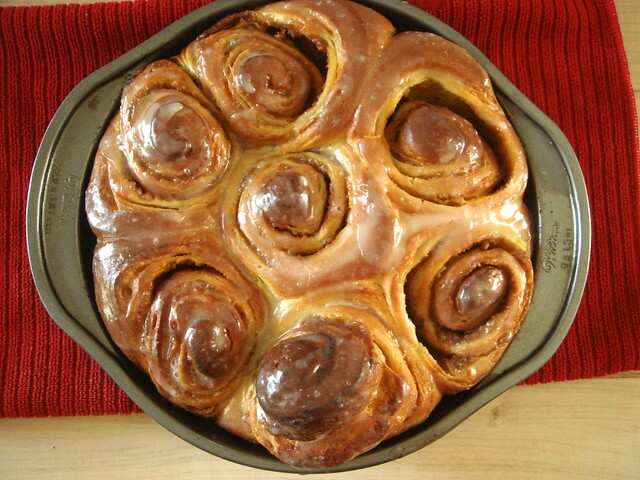 Unlike your run-of-the-mill Cinnabons, Steve's cinnamon rolls are made from a laminate dough, which I've always been hesitant to make because of how complicated I thought they were. Then I made croissants a few months ago and even though the results were far from perfect, it got me over my fear. 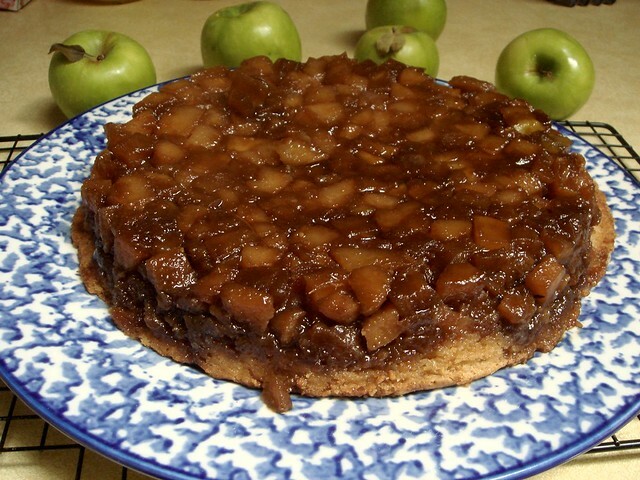 I searched online for a recipe the fit my description and ended up finding this one from one of my favorite cookbooks, Baking with Julia. Not only does this recipe take two days to make, it's more complicated than standard cinnamon rolls. 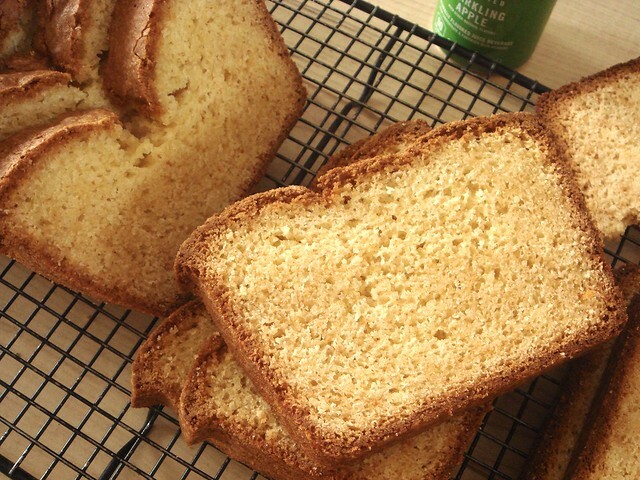 The brioche dough is enriched with eggs and butter and requires a long mixing in a stand mixer that I don't have, so I alternated between using a large, sturdy wooden spoon, my hands, and a pastry scraper. After finishing the dough, I watched a video of Julia Child and Nancy Silverton making these rolls together. I panicked for a moment because my dough didn't look anything like theirs did. I hoped it would be transformed overnight. Day two: laminate the dough with more butter. 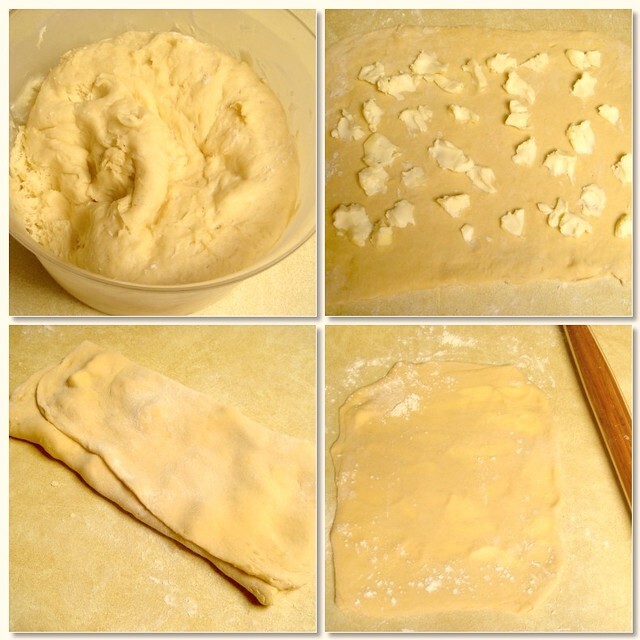 Simply put, the dough is rolled out, dotted with butter, folded, and rolled and folded again. Thankfully, the dough was manageable and easy to work with. As the dough rested in the fridge, I mixed together the pumpkin filling, using fancy Vietnamese ground cinnamon that my friend sent me. 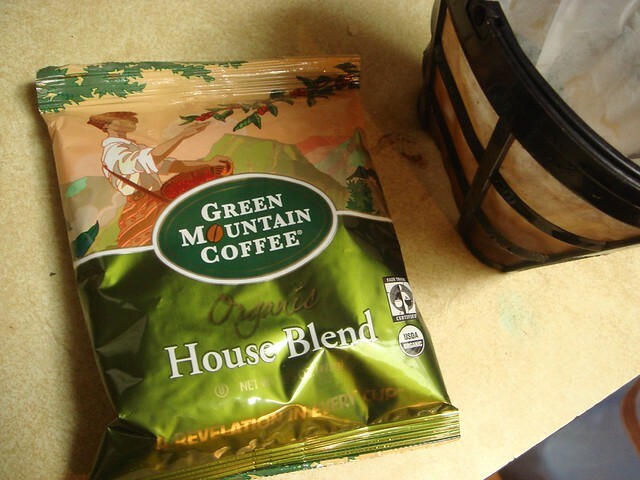 (It's stronger than regular ground cinnamon and smells like all the cinnamon sticks in one room.) 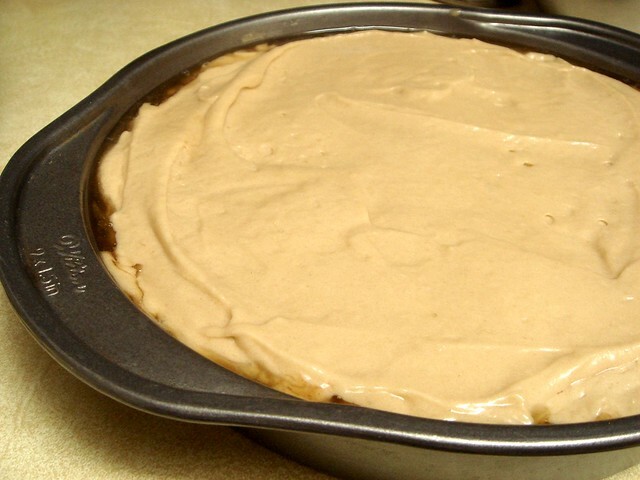 The filling consisted of a cup of pumpkin puree, 1/4 cup of brown sugar, three tablespoons granulated sugar, 3/4 teaspoon cinnamon (1 1/4 regular cinnamon), and 1/4 teaspoon freshly grated nutmeg. It was good enough to eat on its own and didn't taste like raw pumpkin. After the dough is filled, the logs are chilled in the freezer so that they're easier to slice. That they were, and I didn't even need dental floss. 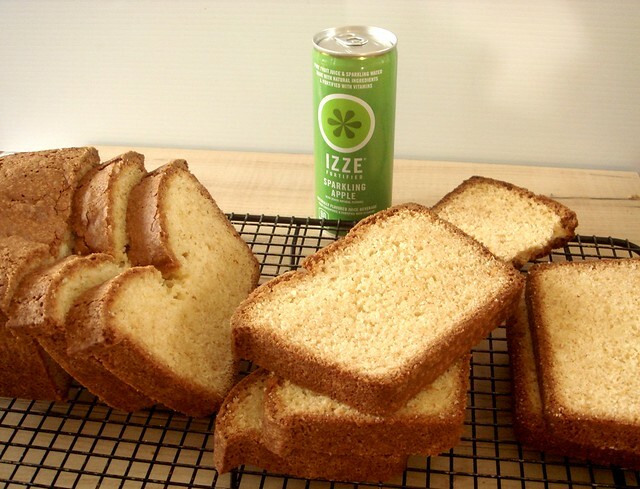 This extra step is worth the hassle because the layers don't smoosh together when sliced. Finally, they're left to rise one last time before being baked. It wasn't a particularly cold day yesterday. However, the rolls were taking forever to rise, so I stuck them in the oven with a bowl of boiling water underneath. Pro tip: Why haven't I done this before? Do it. I brushed the rolls with a simple confectioners' sugar glaze immediately after taking them out from the oven. I like the look of rolls with a clear coating instead of a thick white icing that hides the beautiful layers. My biggest question was if this recipe was worth the extra effort. I'd say it was, but I'd only make them for special occasions. The rolls were lighter and flakier than regular rolls and came pretty close to the VP rolls I crave. I'm submitting these rolls to Yeastspotting. Public service announcement to spammers: Your comments aren't going through. Blogger's spam filters work wonders. They're still sent to my inbox, though, and I chuckle over the vague, nonsensical comments complete with links to sites I'm too afraid to ever click. 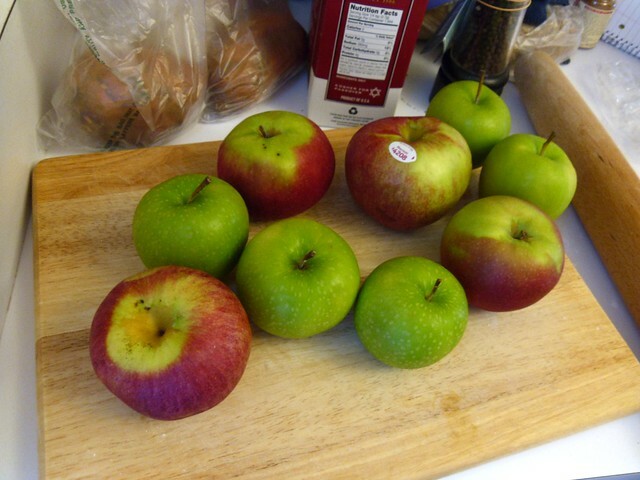 In August, I developed a recipe for BeeWell For Life's blog, Bee Nutritious. Why did I create a winter-appropriate comfort dish in the middle of hell? I must have been in need of comfort, and once I came up with the idea I couldn't get it out of my mind. I was also wishing for fall, which is also why I had a pumpkin spice latte the first week of September when it was still 80°. 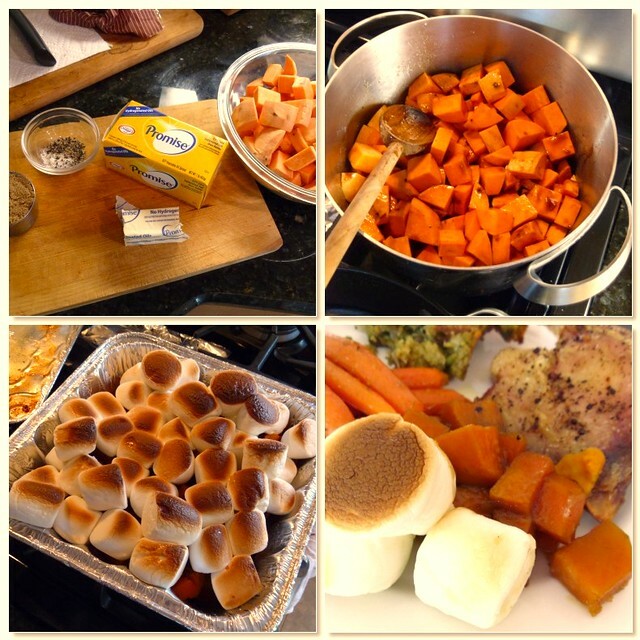 Now that it's fall-ish, or now that I'm blogging again, it's appropriate to talk about this recipe. 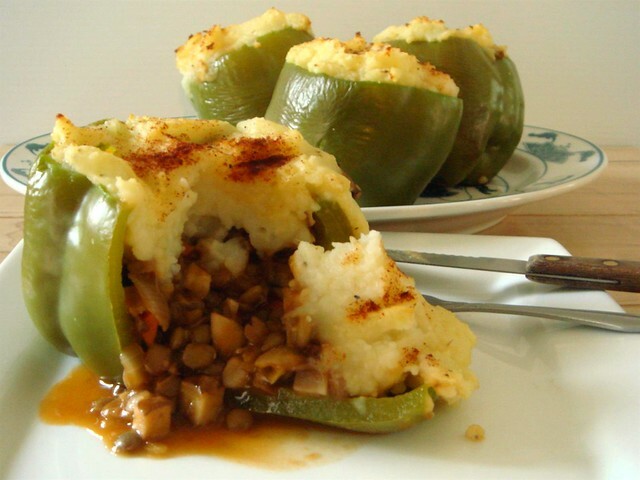 Shepherd's pie is is traditionally made with ground lamb, though I have only ever used either beef or turkey. This time, I used lentils and portobello mushrooms. While the lentils cooked, I blanched the peppers and prepared the gravy, which is a mixture of onions, garlic, mushrooms, seasonings, and beef broth. To vegetarianize the recipe, you'll need to sub the beef broth with another liquid - I think mushroom broth would work well. I also used Worcestershire sauce, so you'll have to find a substitute, such as Annie's Naturals, Bragg Liquid Aminos, and the like. Don't forget the butter and milk in the recipe, too. 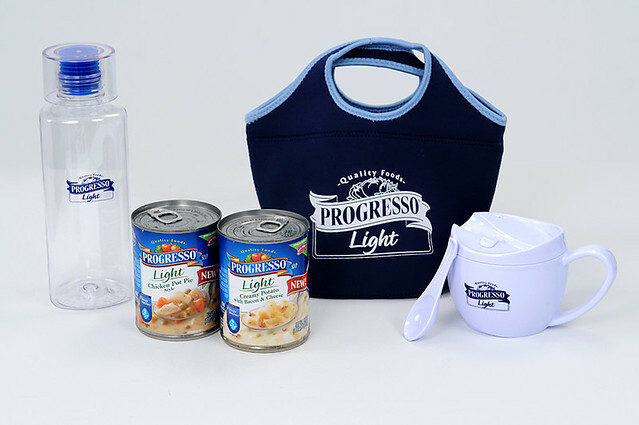 What I like the most is the presentation. 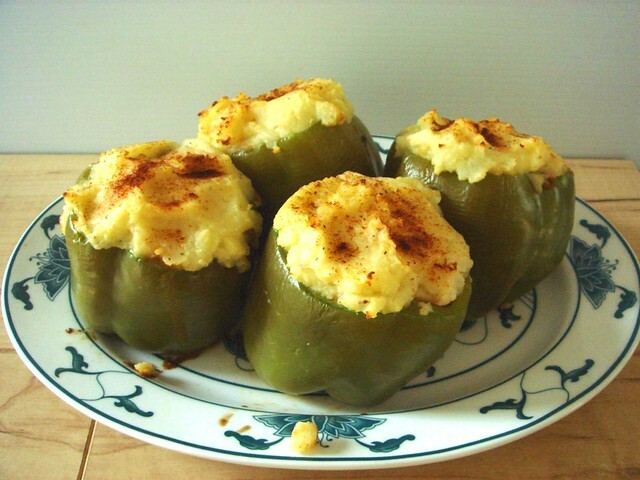 Instead of a blob of deliciousness on a plate, which isn't very photogenic, you can present your guests with their very own stuffed pepper festooned with pillowy mounds of mashed potatoes. But if you don't want to bother with the peppers, just layer it in a baking dish and cook until the potatoes are golden. 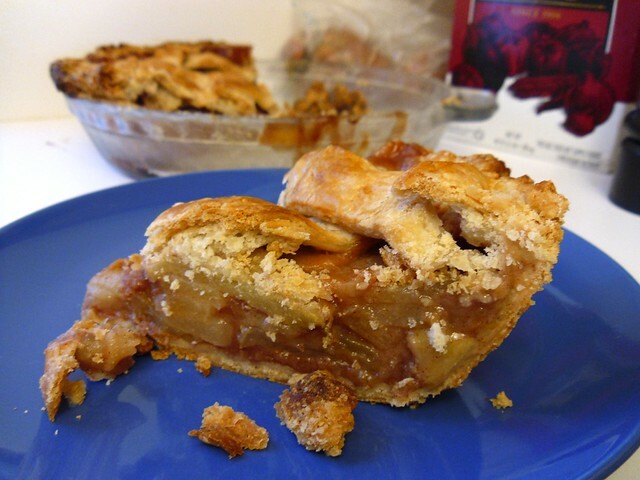 I was happy with the heartiness and flavor of the filling and would have eaten it alone had it just been for myself. That good. I would like to give a quick shout-out to BeeWell for the awesome hat they sent me as a thank you gift that I've been wearing when I run. Preheat oven to 375°. 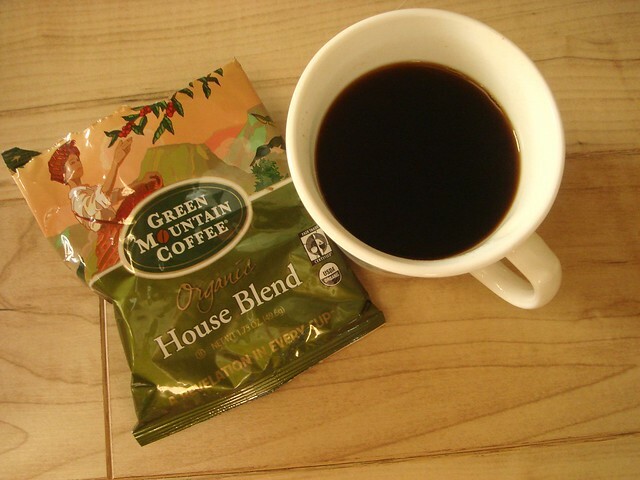 Bring a large pot of water to a boil; fill a large mixing bowl with very cold water and set aside. While water boils, prepare bell peppers by slicing off the tops and scooping out the seeds and veins with your hands. Level the bottoms if necessary so the peppers stand upright. Once water has come to a boil, place as many peppers as will fit in the pot and blanch for 2 minutes. Remove the peppers to the bowl of cold water. Repeat with remaining peppers if needed. 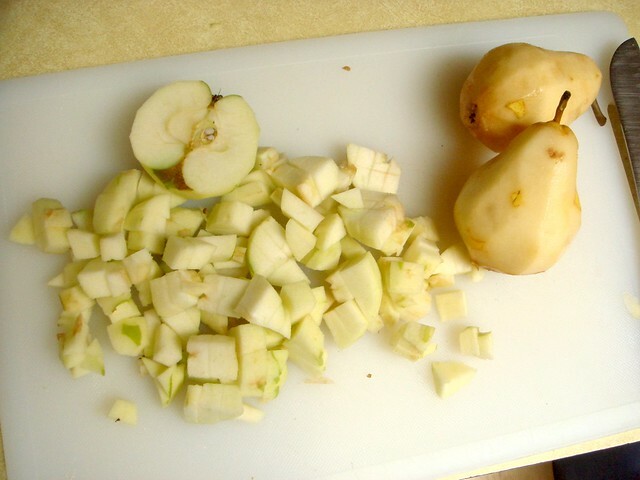 Place the potatoes in another pot and cover with water. Bring to a boil; cook until tender, about 15-20 minutes. Drain, then add back to the pot to allow excess moisture to evaporate. Mash in a large bowl. 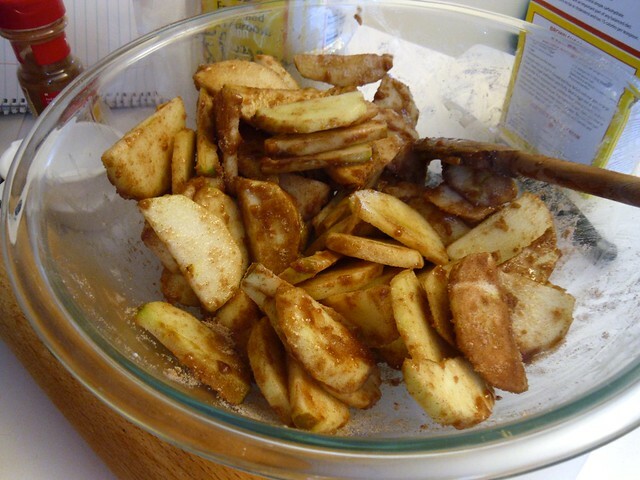 Stir in warmed milk, melted butter, 1 teaspoon salt, and pepper until smooth. Cover and set aside. In a large skillet, heat olive oil over medium heat. When warm, saute carrot, onion, and garlic for 3 minutes. Add mushrooms and remaining 1/2 teaspoon salt and saute for 2 minutes. Stir in tomato paste and saute to caramelize, about 2 minutes. 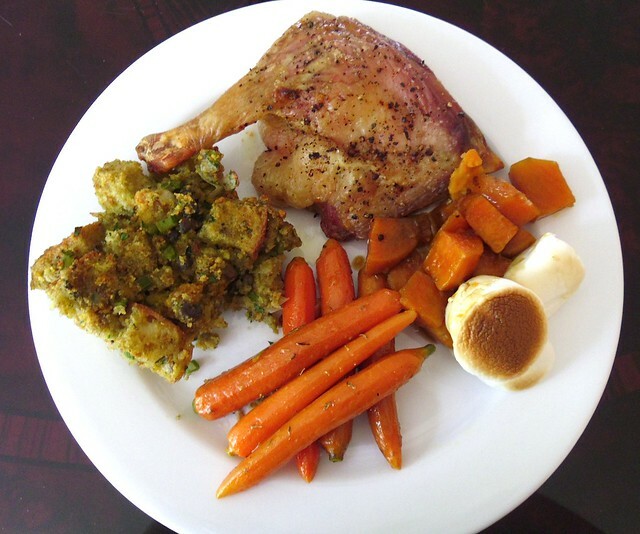 Sprinkle flour on top of vegetables and cook for 3 minutes. Carefully pour in beef broth and Worcestershire sauce and stir until smooth. Bring to a boil, then reduce heat to maintain a bubbling simmer and stir in lentils. 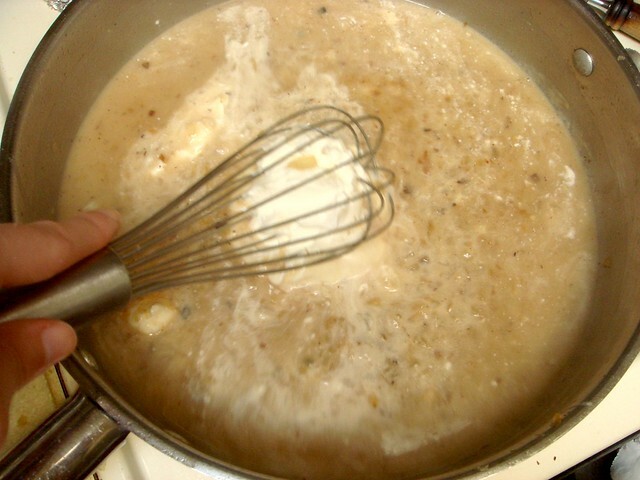 Cook for 10-15 minutes until mixture thickens. Spray a 10-inch square baking dish with cooking spray. Remove peppers from water and pat dry; place in dish. Divide lentil mixture evenly between peppers. Top with mashed potatoes, smoothing the sides. Sprinkle with paprika. 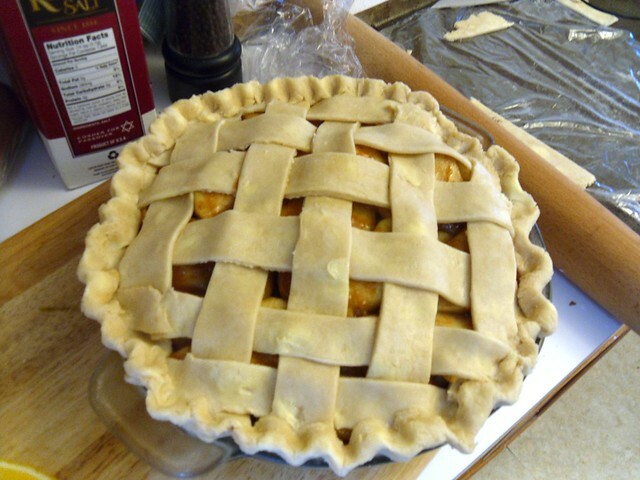 Bake for 25 minutes or until tops are a light golden brown and peppers are tender.